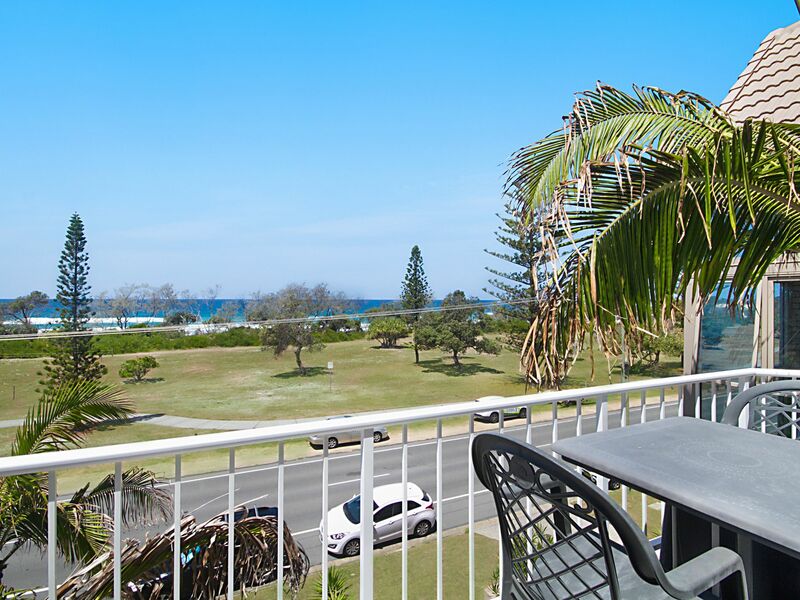 New to the rental market Furnished or Unfurnished is this two-bedroom, two-bathroom unit directly opposite the beach with magnificent ocean views. 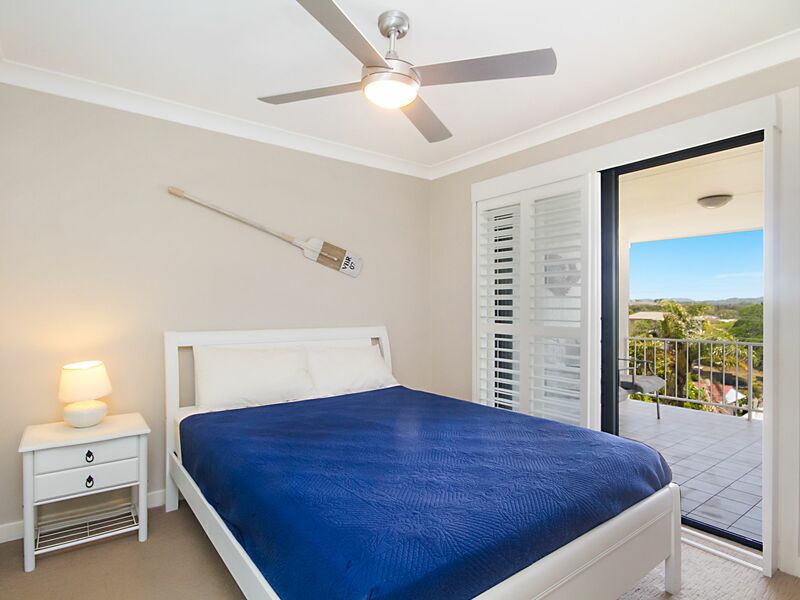 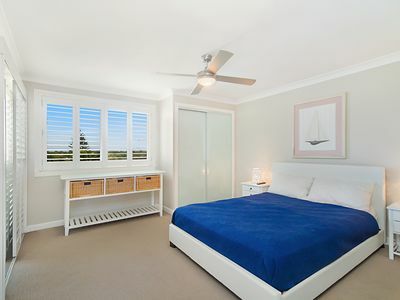 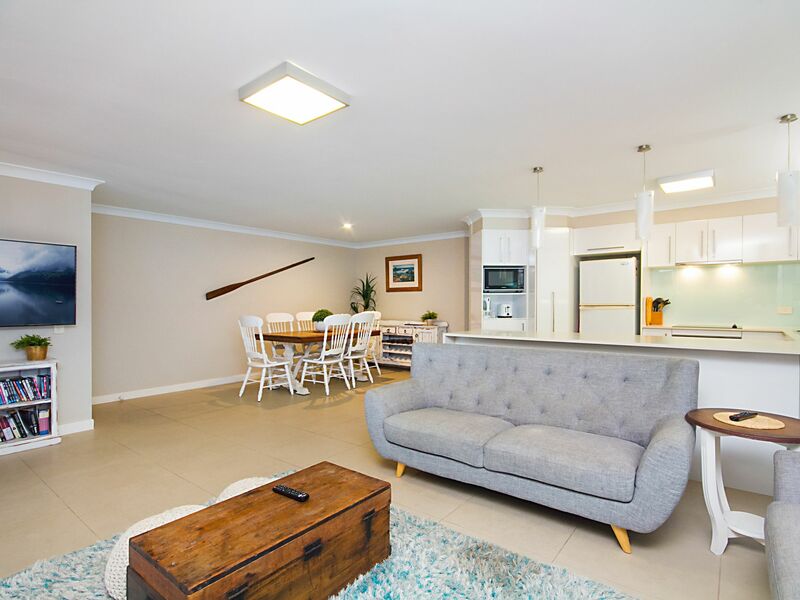 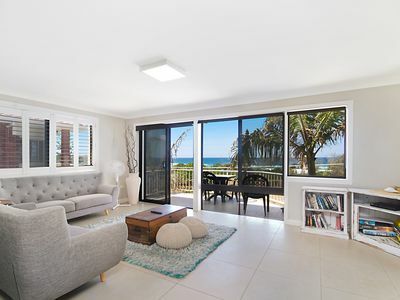 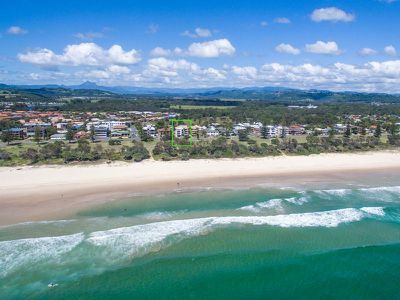 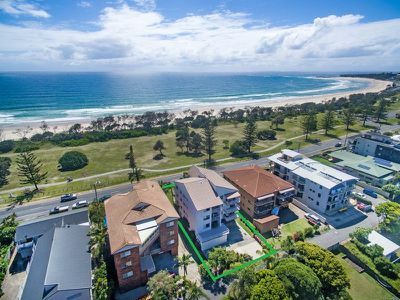 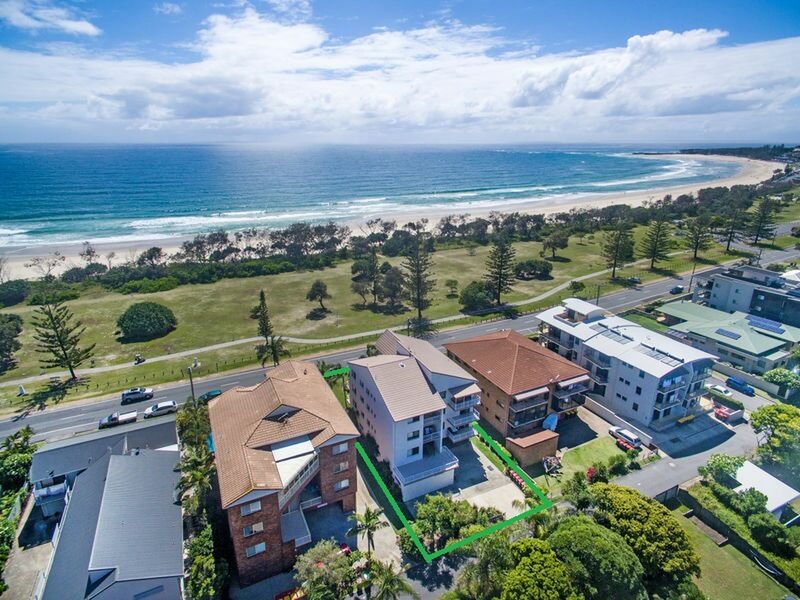 Positioned on the top floor in a small block of six, leave the car behind and walk to cafes, restaurants, and Kingscliff shopping village. 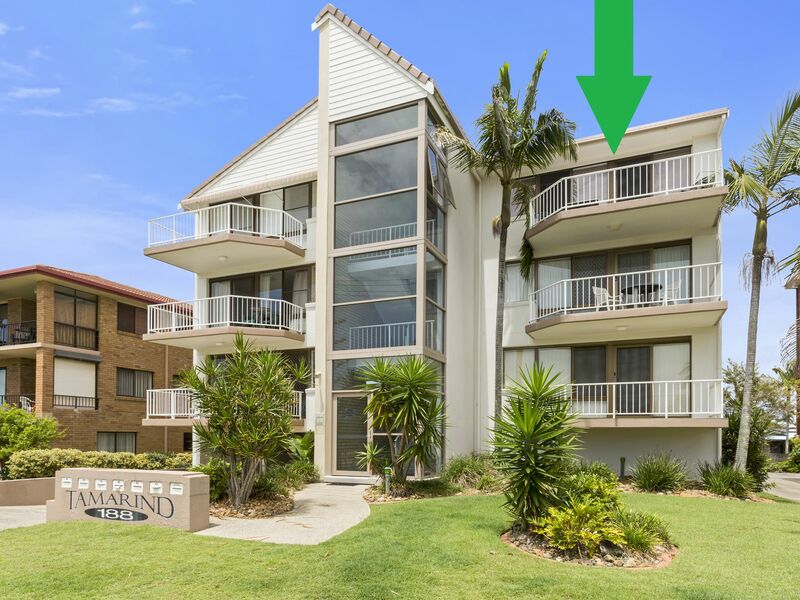 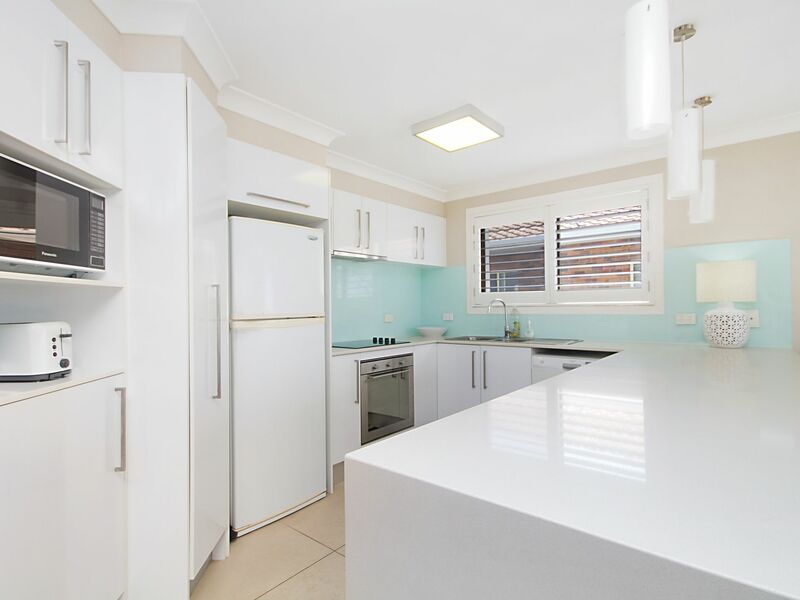 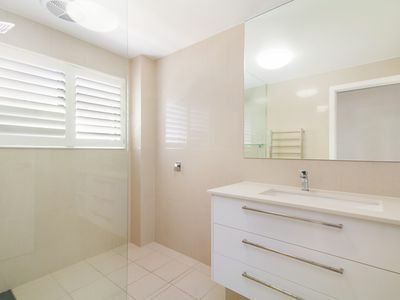 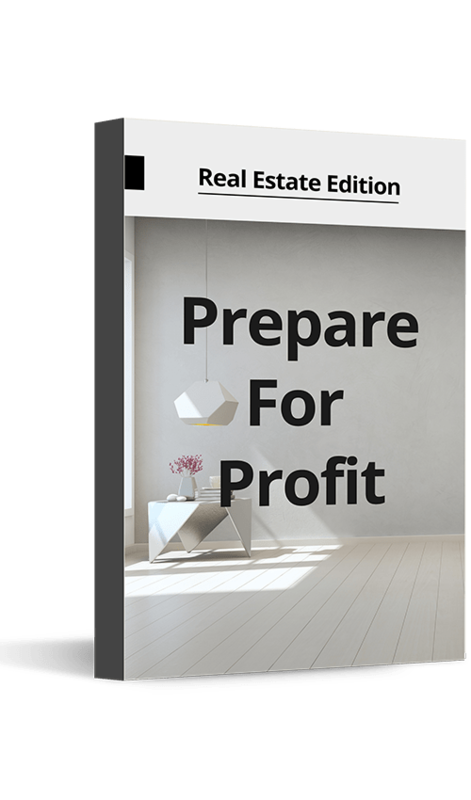 This is a great opportunity to rent so close to town, and only 10 minutes to Gold Coast International airport, with all amenities at your fingertips.